Why attend church this year? During 35 years in ministry I’ve heard every excuse known to man about why people can’t, or won’t, get involved in a church. 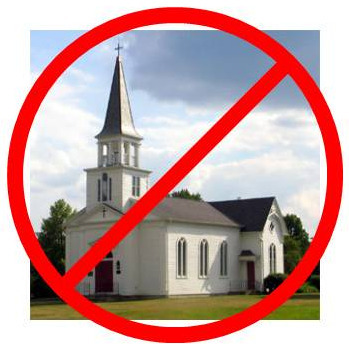 That’s why 80% of American churches are either plateaued or in decline. Many who claim to be followers of Jesus just don’t care to be involved in a local church. So, why should an admitted Christ-follower attend church this year? Jesus died and was resurrected to build an assembly of people to spread the message about Him on earth – “on this rock I will build my church“ (See Matthew 16:13-19 NIV). The word “church” here is from the Greek word ekklesian which means “an assembly” or “the called out”. Believers on Jesus who aren’t involved in the assembly have missed the point. It’s all about people not just you. So, how can one imitate the life and teachings of Jesus without ever showing up to be part of His assembly?